Avila Motoring Invitational : Save the Date! 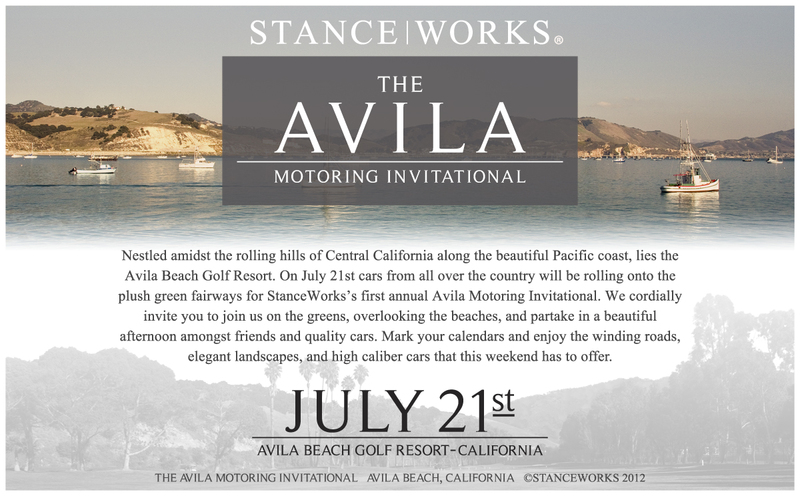 It's with great excitement that we are announcing our latest show: Avila Motoring Invitational. The event will take place on the 10th and 18th fairways of the Avila Beach Golf Resort alongside the beautiful Pacific Ocean. The Avila Motoring Invitational will be a destination event that places our fellow enthusiasts in an environment that is both distinct and memorable. No fancy parlor tricks or cheap thrills, just a great weekend filled with friends and like-minded people. 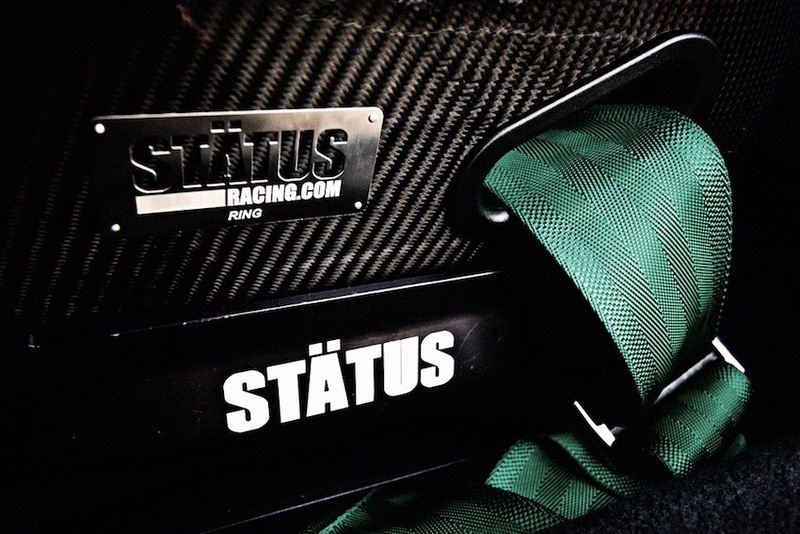 There is much more to come, so block off your calendar and plan for this to be the best Stance|Works event yet! Comments on Avila Motoring Invitational : Save the Date!